Danny has an MBA in Finance and has worked in PR for six years. 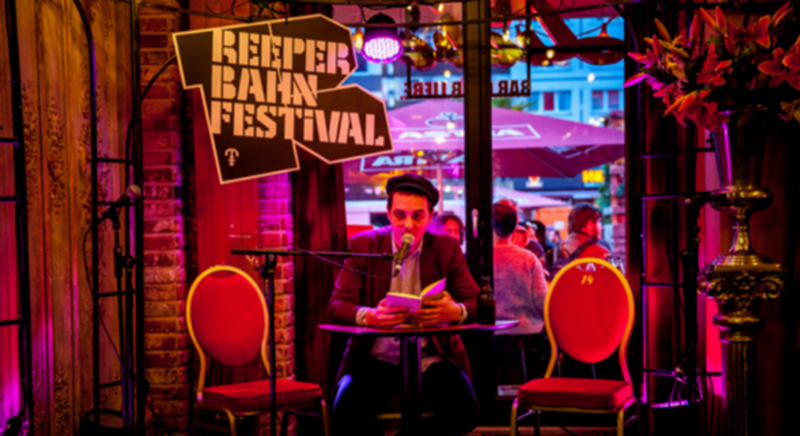 He has also spent five years working with Germany’s federal economic development agency. 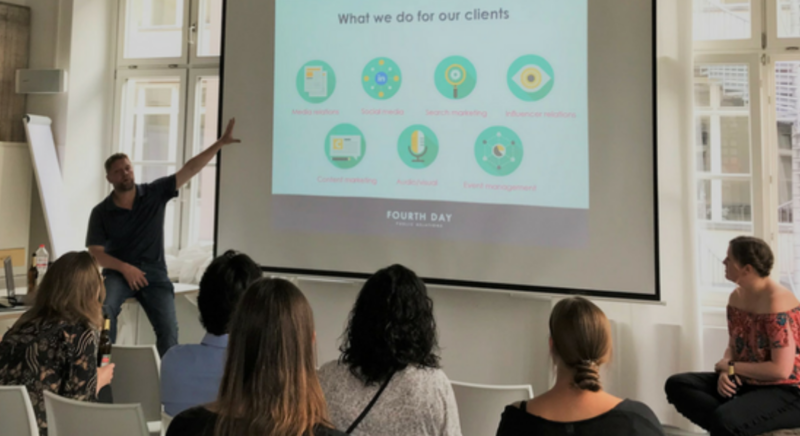 Having helped to launch Fourth Day Germany in 2016, Danny now works with German organisations that want to raise their profile across Europe, as well as companies that want to expand into Germany. 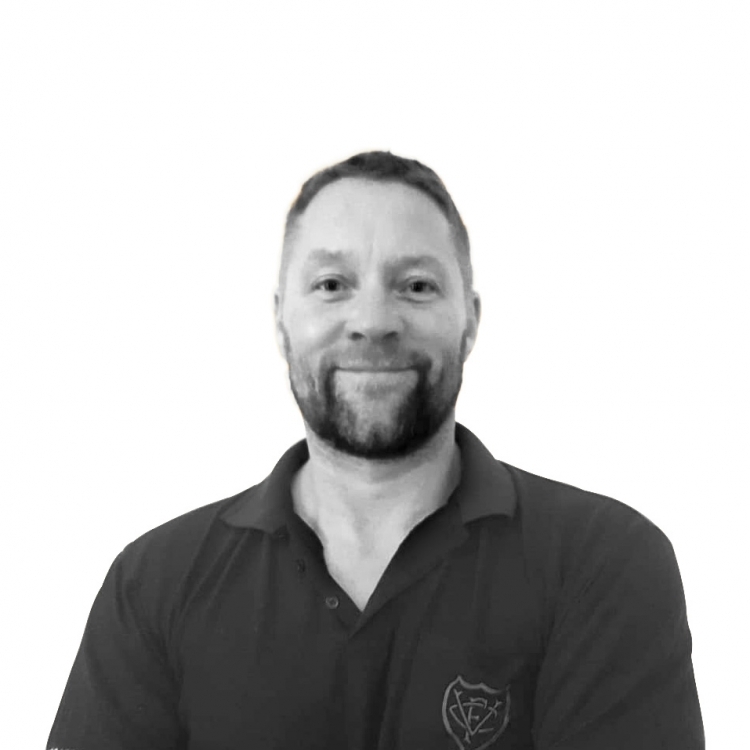 Danny is also a rugby coach in Germany’s bundesliga and was once asked to audition for the part of Russell Crowe’s body double, which is not something everyone can claim. 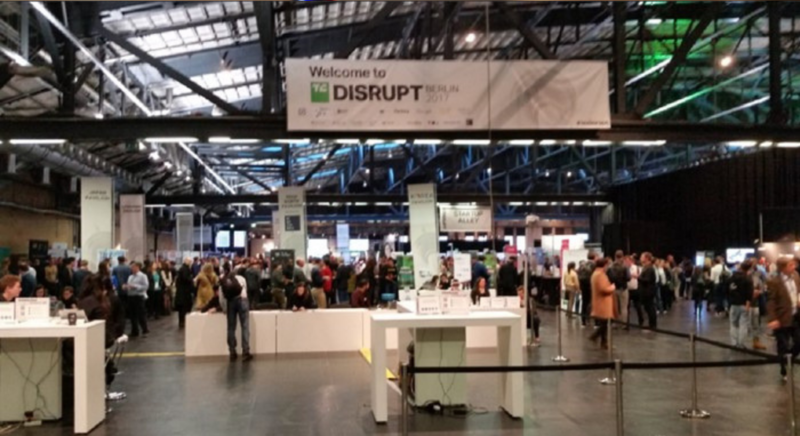 Earlier this year, with the shock of Brexit still heavy in the air, the organisers of TechCrunch Disrupt decided that they would, after a three-year stint in London, head back to Berlin. 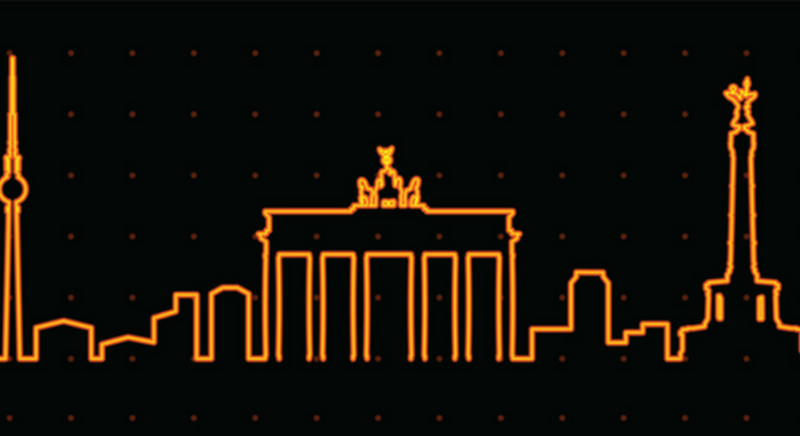 Are Berlin tech entrepreneurs leaving PR too late? 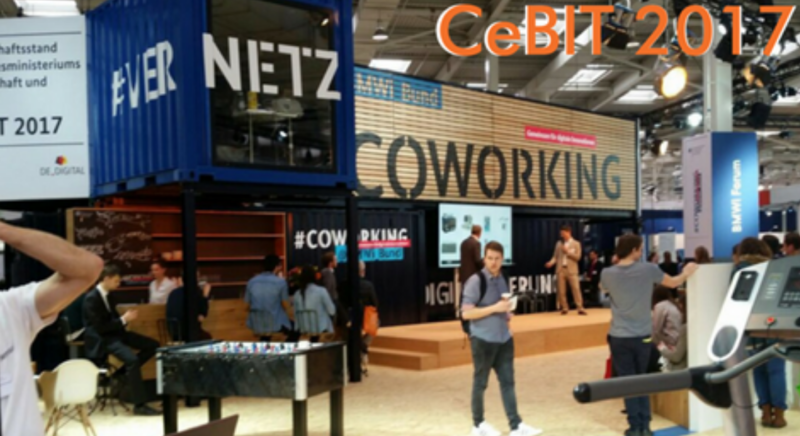 After attending two separate start-up events in Berlin last week, I was surprised at how little entrepreneurs think about their own PR early on. Fourth Day Germany is proud to announce it has moved into new premises! 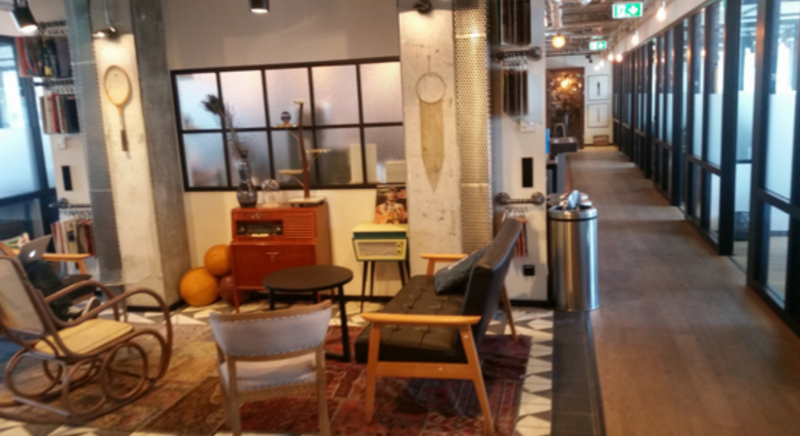 The new home of Fourth Day's latest European expansion is Mindspace Berlin.